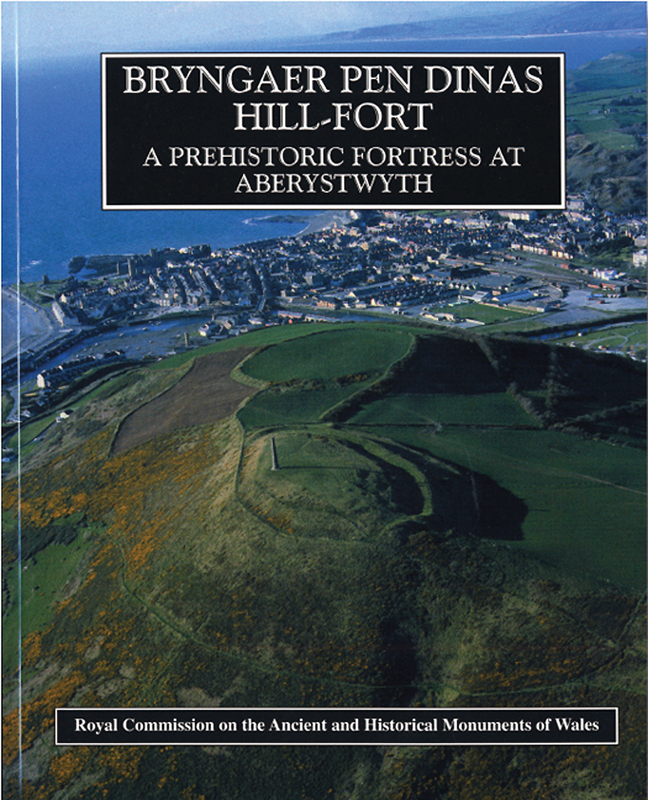 Buy eBook Now Bryngaer Pen Dinas Hill-Fort: A Prehistoric Fortress at Aberystwyth at Google Play. The hill of Pen Dinas is a well-known landmark of the Ceredigion coast. Its twin summits are crowned by one of the largest Iron Age hill-forts in Wales, built over two thousand years ago to protect and control the prehistoric landscape surrounding present-day Aberystwyth. This book tells the story of the hill-fort and its place in the prehistory of Wales through photographs, maps and plans from the public archives of the National Monuments Record of Wales, Aberystwyth.